Richard Hawley • View topic - Donald Campbell CBE. 50 years ago today. 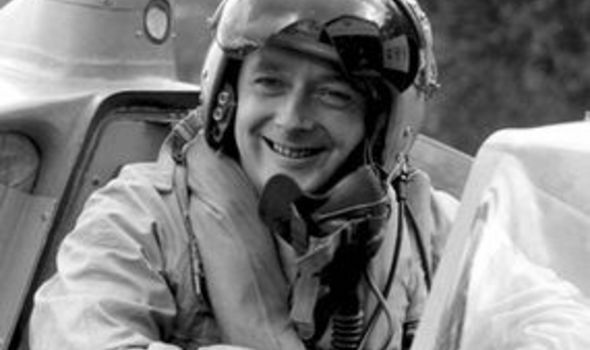 Donald Campbell CBE. 50 years ago today. 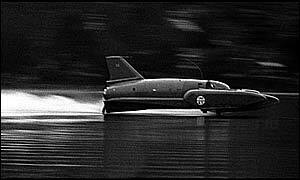 Post subject: Donald Campbell CBE. 50 years ago today. A poem, by Dr. R.P. Starkie. And Bluebird dead; that he had groomed for speed. Leapt to the sky, then fell again; to take itself and Donald Campbell to their death. Tree lined and cool, a lovely place to lie. Post subject: Re: Donald Campbell CBE. 50 years ago today. And a couple of my own. Rising from the water, taking to the sky. And I saw the people crying, for she was not meant to fly. The violence was total, her mighty spirit freed. His battle for the golden prize of speed at any cost. But still his bones lay resting at the bottom of the lake. Till dawned the day the divers came, to find the truth at last. And the watchers on the hillside utter not a word. And the air is strangely silent, for we'll never really know. May their legend never die. A poem in memory of Donald Campbell. On the shore one day; flat calm, mist rising. Did I see you there on the jetty, by the boathouse. And I didn't see you again. And in Coniston - I saw you everywhere. I will greet you there once more. Excellent Lofty. I was at Pendine Sands last week where they used to race cars and bikes on the beach. Malcolm Campbell set a land speed record there in 1924. More insiration for you Lofty so worth a visit if you get a chance. I'd love to visit Pendine & the Museum of Speed there. Loads of Land Speed Record history. When John Parry-Thomas died in a record at Pendine in 1927 his car 'Babs' was buried in the dunes. Later to be exhumed, in 1969 & periodically displayed in the museum.